One of the best virtual synthesizers ever built – Reveal Sounds Spire! Present in modern music production for many years! Spire presets can be found in thousands of your favorite songs from all around the world! But I can bet that if you are here you already know that! If you are looking for best quality Spire presets made by our best sound designer, created with attention to details and what is most important – built from scratch, you are in the right place! If you would like to find similar sounds to those that were used in your favorite modern songs – you are in the right place! Inspired by artist like: The Weeknd, Post Malone, Future, Justin Bieber, 6Lack and many more! Ideal for all kind of modern music, from Future R&B, R&B, Trap to Modern Pop and Club music! You don’t need anything else to create your own smash hit! Only kick drum, snare and some Hi Hats plus our product. You will find here 65 incredible Spire presets closed in one .sbf bank. Leads, pads, arps, plucks, fxs and more! Everything fresh and not out dated! 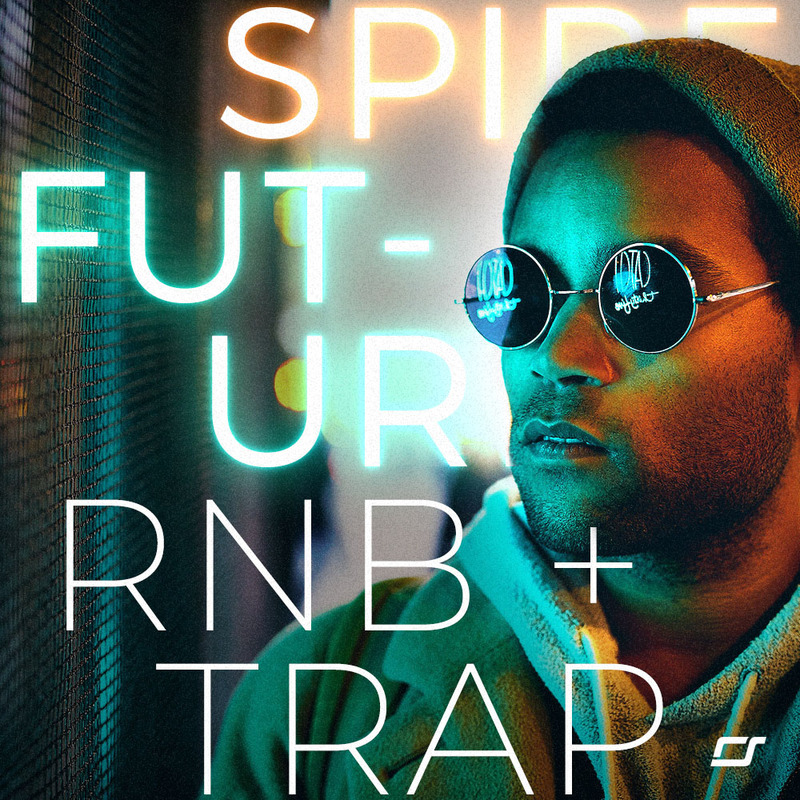 PLEASE NOTE: MP3 demo was made only from sounds that came with Spire Future R&B + Trap. All instruments except kick, hi-hats and TR-808 Snare comes from this pack! This pack contains only Spire synthesizer presets. Reveal Sound Spire v.1.1.12 is required for this sound set. 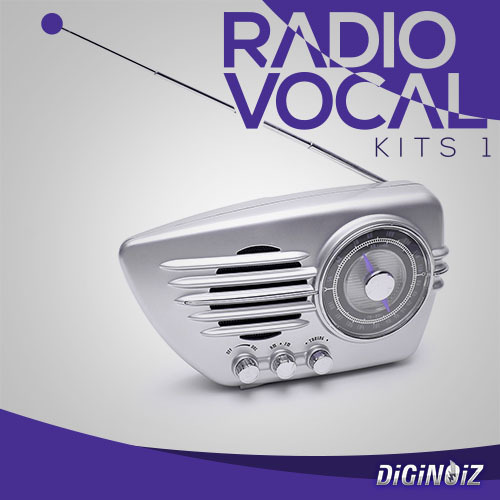 All Diginoiz loops, samples, sounds, presets are licensed to you in a royalty free option. It means that after you pay a small license fee you can use our work as a part of your composition, production, songs and there are no additional fees. One license payment and that’s it! 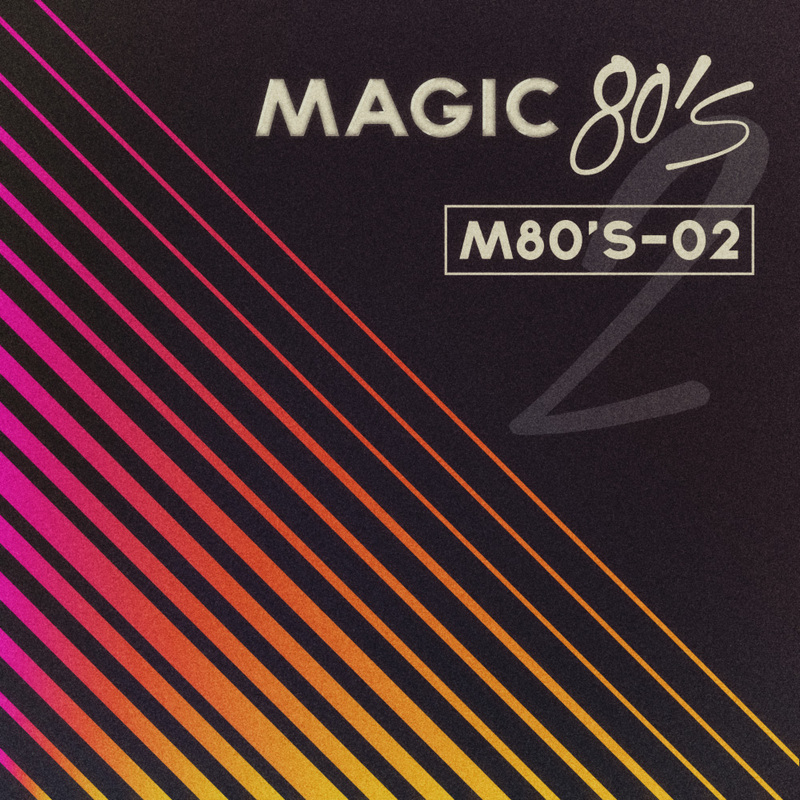 Magic 80's 2! Great sounding vintage loops with the vibe of the 80's. You will find here made on hardware timeless, catchy melodies and lot of inspiration!